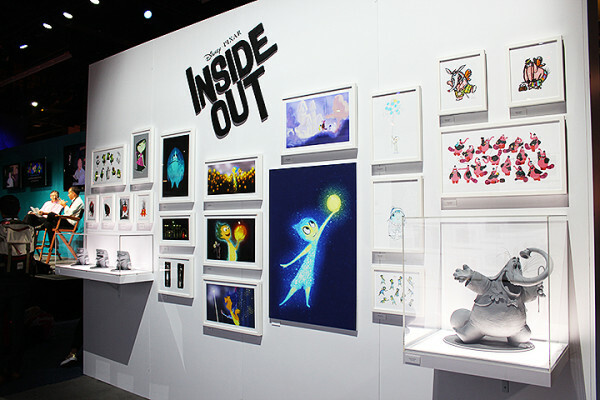 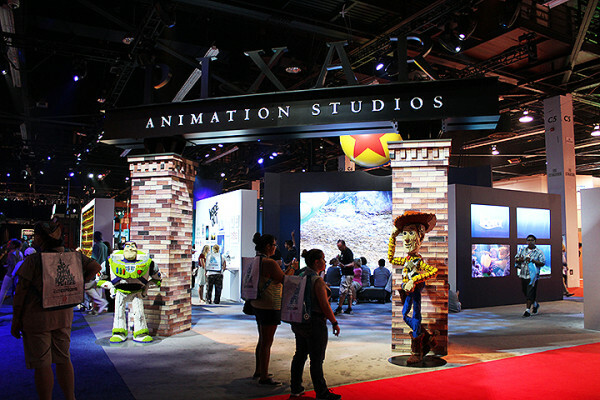 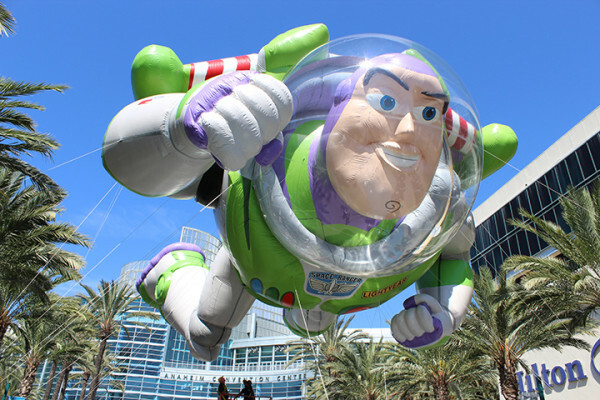 Disney celebrated their D23 Expo 2015 in Anaheim, CA this past weekend, a convention filled with entertainment, announcements, music, merchandise and famous faces. 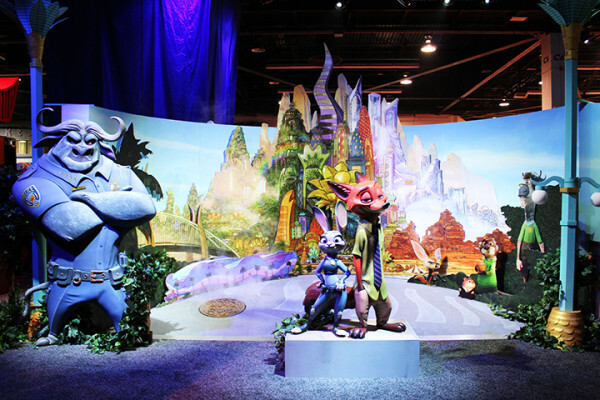 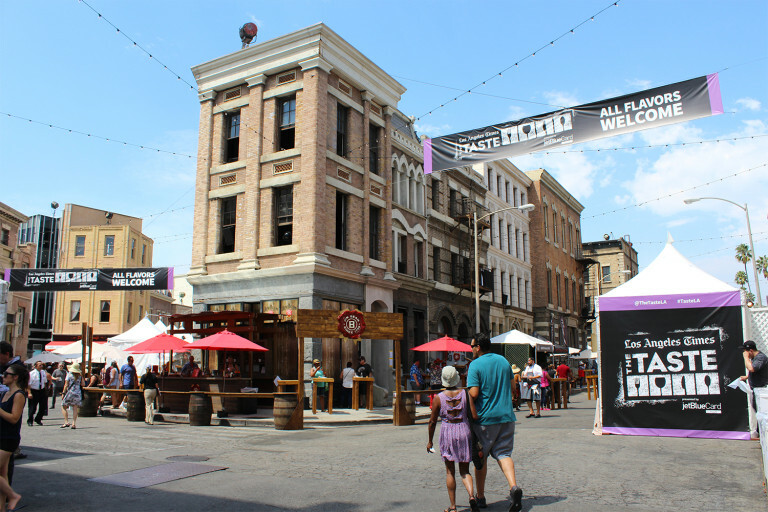 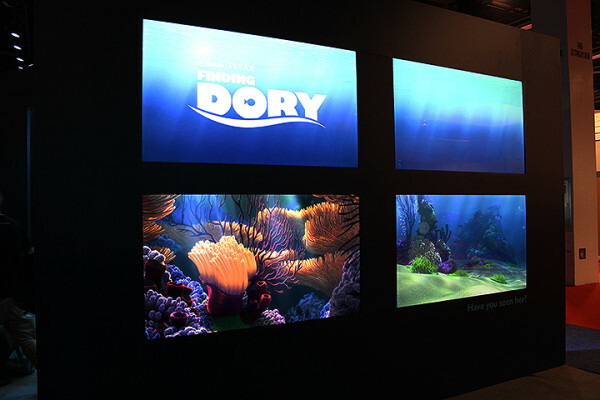 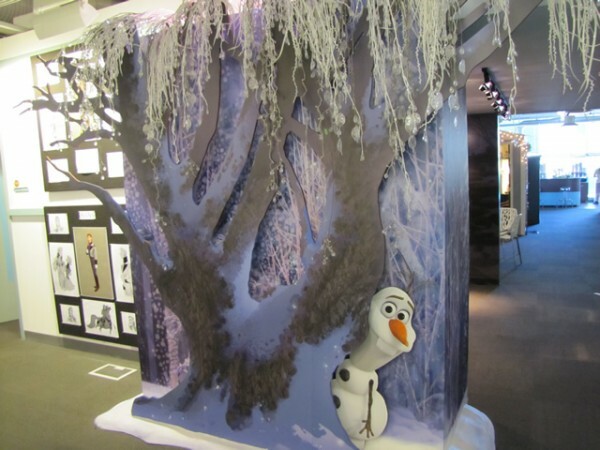 Also known as the “Ultimate Disney Fan Event” this is a platform that merges both fandom and industry related news, from their theme parks to the studios, covering both live action and animation. 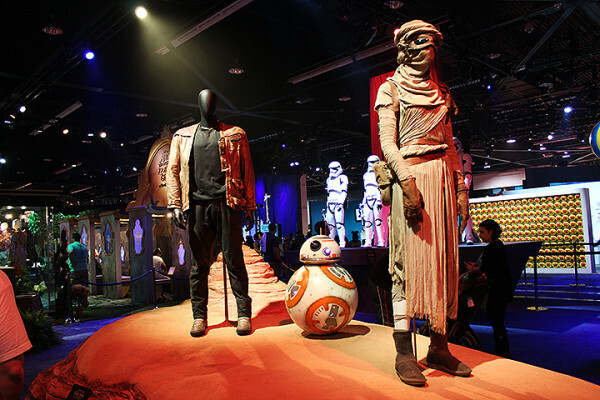 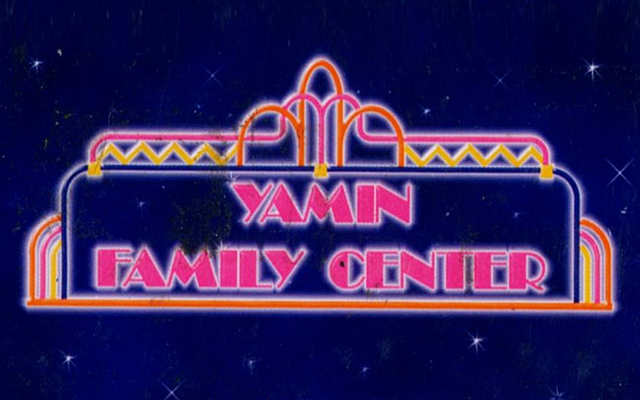 The scale of this event was impressive: all three floors of the Anaheim Convention Center featured non-stop activities, events and multiple stages with live presentations and concerts, plus a massive main showroom with everything from movie themed booths (including Through The Looking Glass and Star Wars: The Force Awakens) to pop-up stores with merchandise sold exclusively at the event. 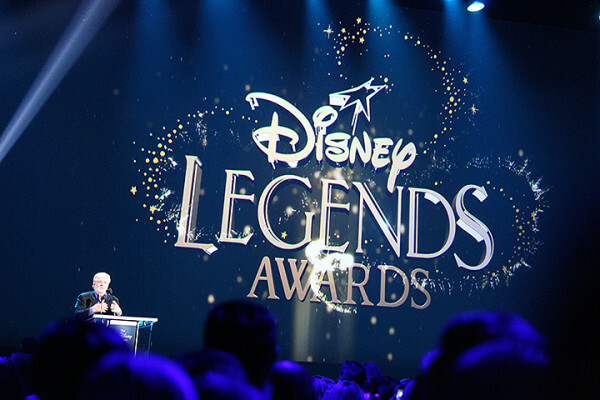 Here are some highlights and images from the first day, including the Disney Legends Awards ceremony which opened the event. 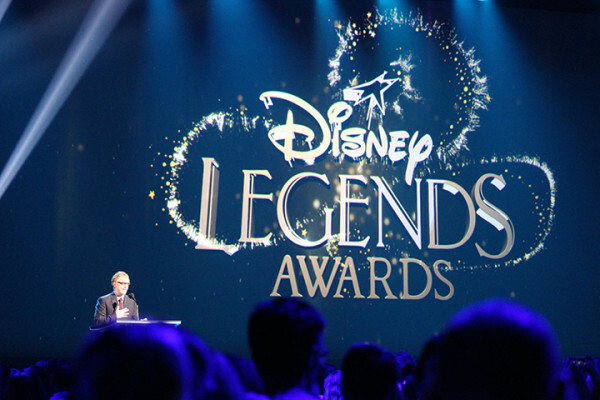 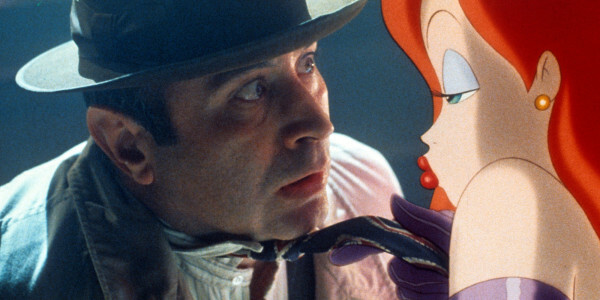 Danny Elfman receives the Disney Legends Award for his contribution on films like The Nightmare Before Christmas and Alice in Wonderland. 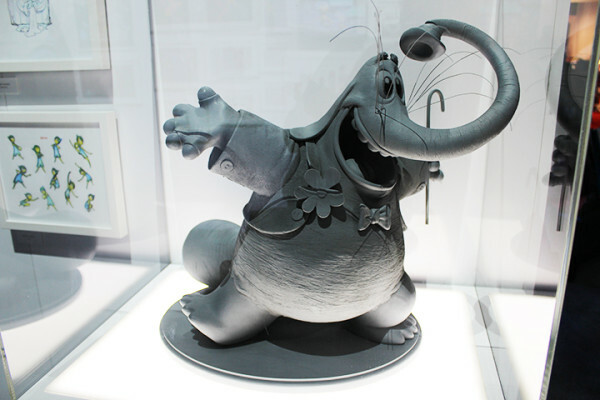 George Lucas gets honored for his collaboration with Lucasfilm and work on the Star Wars franchise. 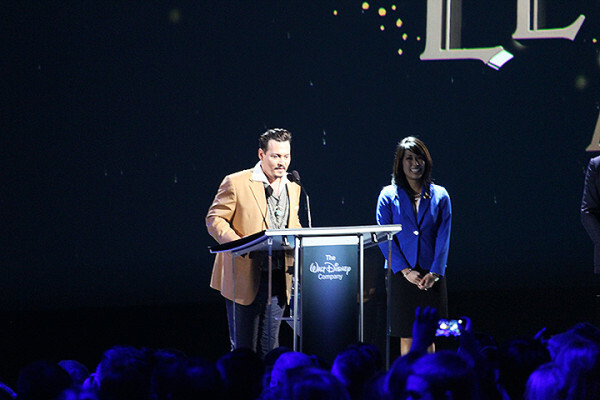 Johnny Depp receives the award as a surprise guest to a crowd of screaming fans.